Victor has been a fisherman all his life. I go visit him when I am around at the place where he always hangs out, the fishermen marina close to the mouth of river Almendares in Havana. 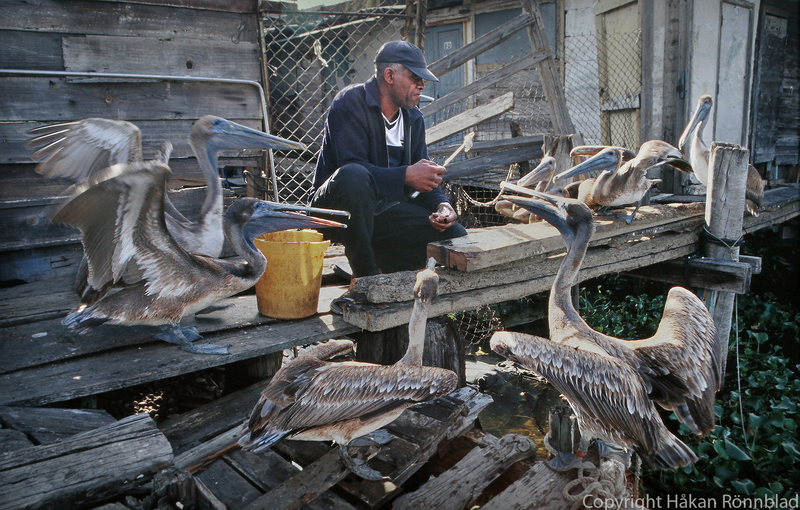 This entry was posted in Animals, Cuba, photography and tagged Almendares, animals, Cuba, fisherman, fishermen, Havana, Kuba bilder, La Habana, marina, Nature, pelicans, rio Almendares, Victor. Bookmark the permalink.